Welcome to the aqua shard blog! 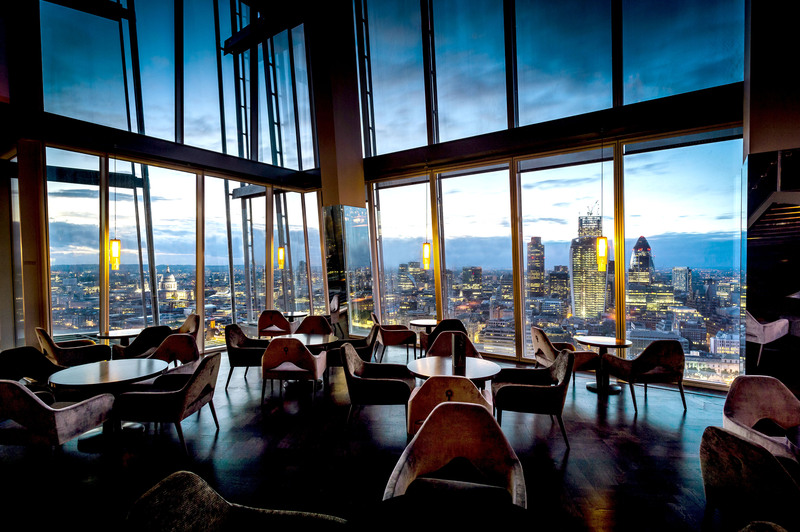 Aqua shard is an exciting restaurant and bar serving contemporary British cuisine against a backdrop of stunning views of London from Level 31 of The Shard. Here on our blog we share our latest news, stories about our great suppliers, details of special events and glimpses behind-the-scenes at one of London’s most fascinating restaurants. We are proud to play an active part in our local community and are just as keen to do the same online, so we invite you to connect with us using the social media buttons, join in the conversation in the comments and help us to reach out using the sharing tools embedded in each post. We look forward to sharing the enjoyment of aqua shard with you! 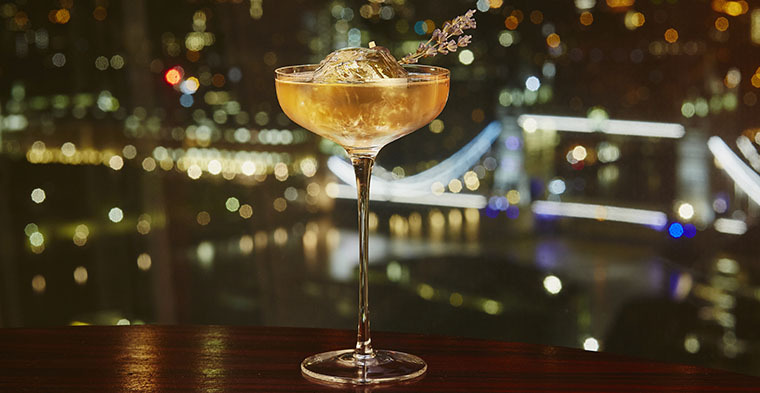 In order to keep receiving our monthly newsletters with exclusive offers, competitions, wine tasting dinners and ‘first to hear’ news about aqua shard, we’re required to ask you to opt in again. When you opt in you’ll be automatically entered into a prize draw to win dinner for you and five guests in our private dining room. The prize includes: a bespoke dinner for you and five guests with a cocktail on arrival and wine in our stunning private dining room. Book your table and dine with us for our Festive Lunch Menu with a Bellini and automatically be entered to win one of three prizes from aqua shard. The prizes include: a bespoke dinner for you and five guests with cocktails and wine in our stunning private dining room; our luxurious weekend brunch for you and three friends, and a sumptuous Champagne afternoon tea for you and a loved one. Have you started feeling the Christmas cheer yet? We’ve got a Instagram competition for you to enter to help get you in the festive spirit! 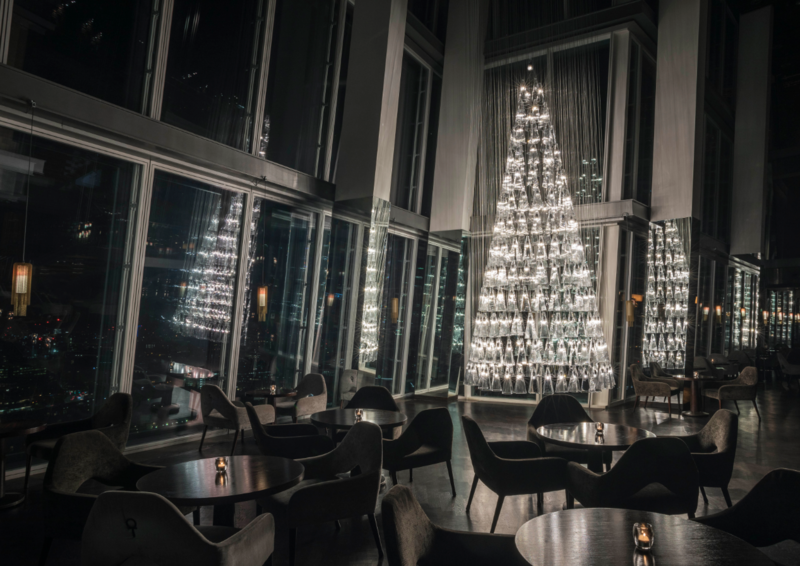 Enter for a chance to win dinner for two and take in the ambiance as The Tree of Glass lights up our three-storey atrium. 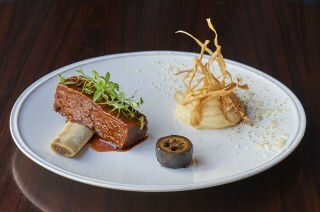 Take an #aquasnap and enter to win dinner for two at aqua shard! 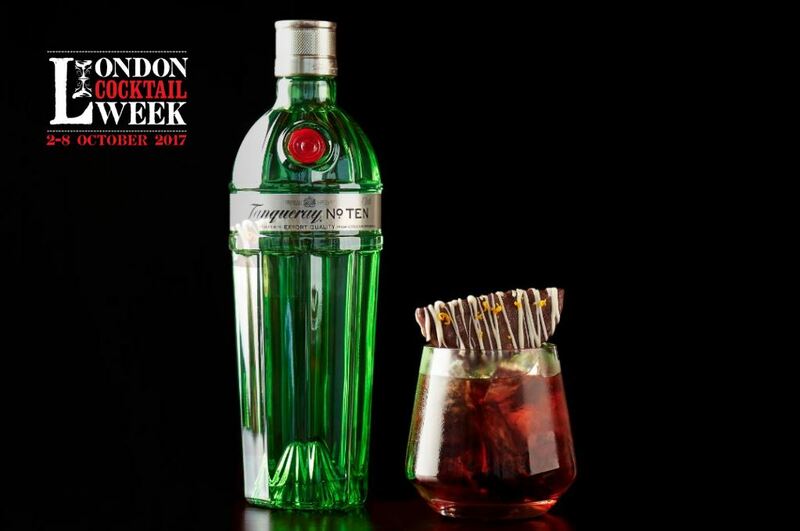 Whether you’re looking to get your night started or slow it down, our new Wind Up, Wind Down cocktails are the perfect companions to your London night out. 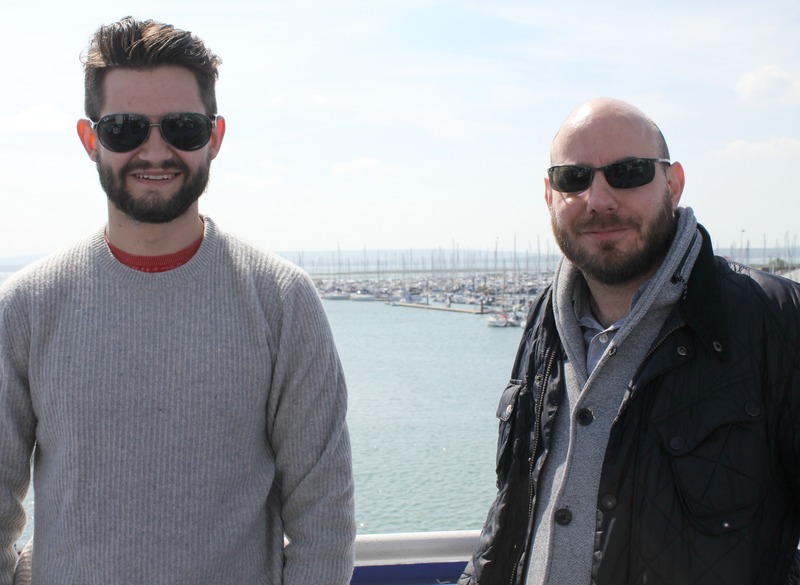 Ahead of British Tomato Week, Executive Chef Dale Osborne along with kitchen team member Tom Ashmore headed south to the sunny Isle of Wight to meet with local British growers at The Tomato Stall. Dale and Tom were given a tour of one of their greenhouses and learned more about the great flavoured fruit that accompanies many of our dishes at aqua shard. 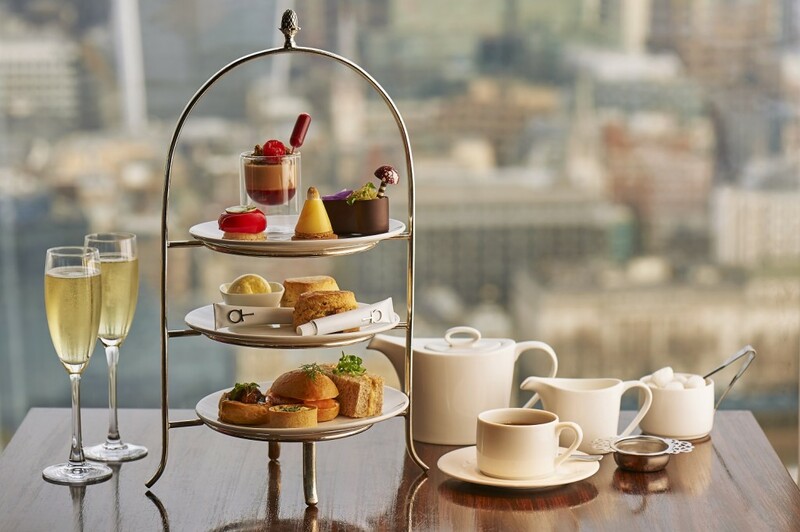 The 21st April marks National Tea Day and we thought we’d celebrate the occasion by hitting the refresh button on our popular afternoon tea. 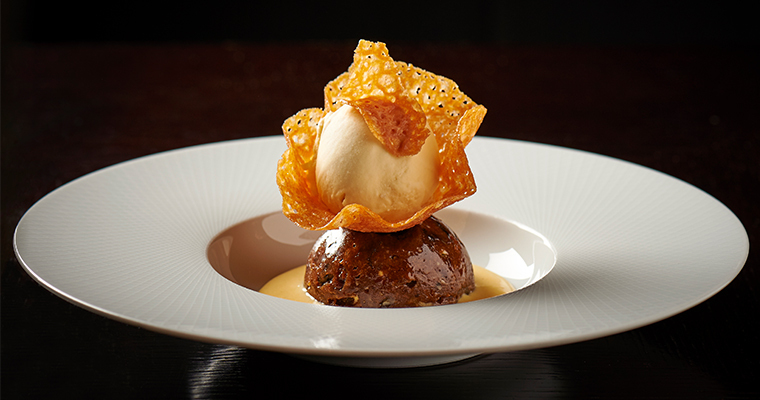 Executive chef Dale Osborne and Head pastry chef Ji Sun Shin have updated our contemporary British tea to include delicious new savoury and sweet treats. 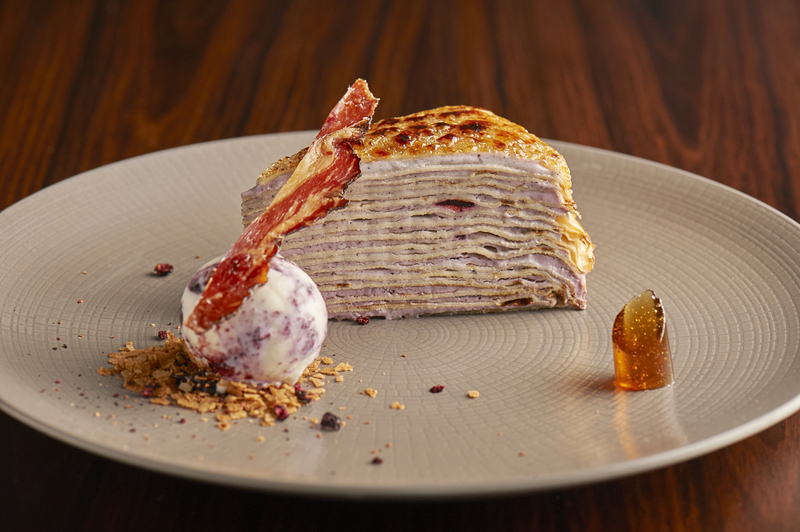 We like to pay homage to British events at aqua shard, allowing us to have some fun with our specials and Shrove Tuesday is no exception. 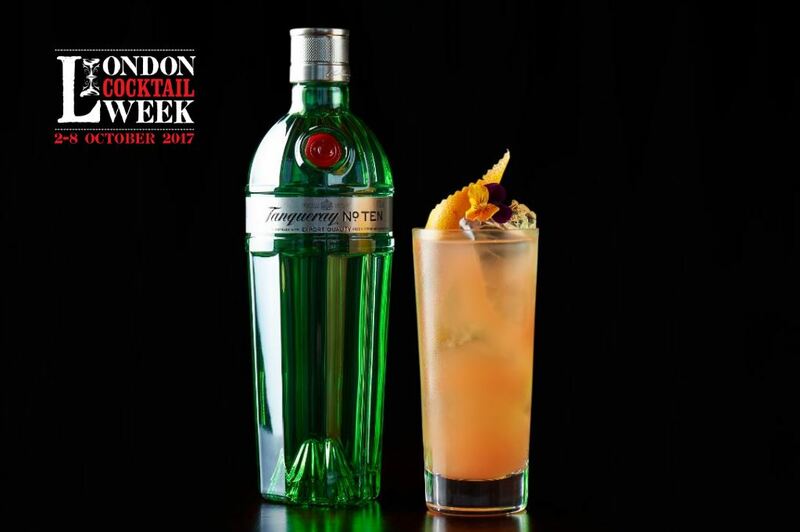 In celebration of Pancake Day, our talented bars and kitchen teams have created a flippin’ fantastic cocktail and dessert for guests to enjoy. 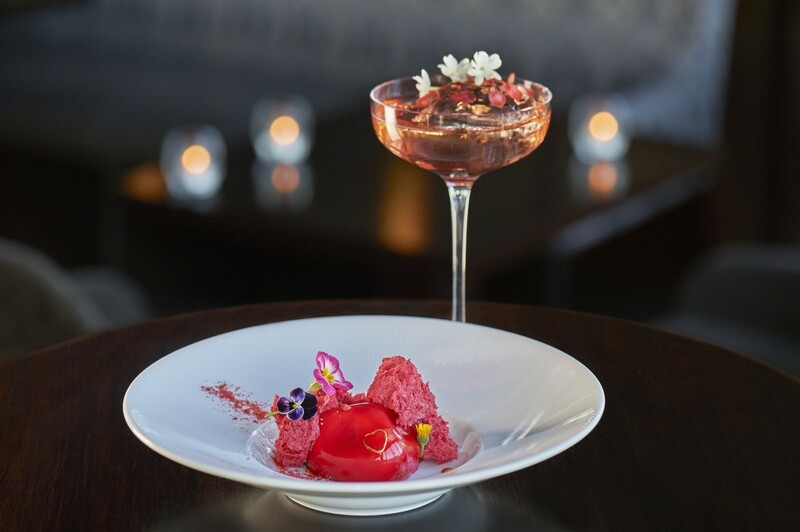 This Valentine’s, whether you’re looking to impress your loved one or simply considering a lovely experience out with friends, let aqua shard sweeten your spirits with a specially made dessert and cocktail set against a backdrop of stunning views.